Among other complaints, he saw the already tenuous freedom of the press in Saudi Arabia disintegrating almost completely when MBS took power and left Saudi Arabia in 2017 for his safety. “I was under the risk of either being banned from travel, which would be suffocating, or being physically arrested, just like many of my colleagues,” he told the Colombia Journalism Review in March. 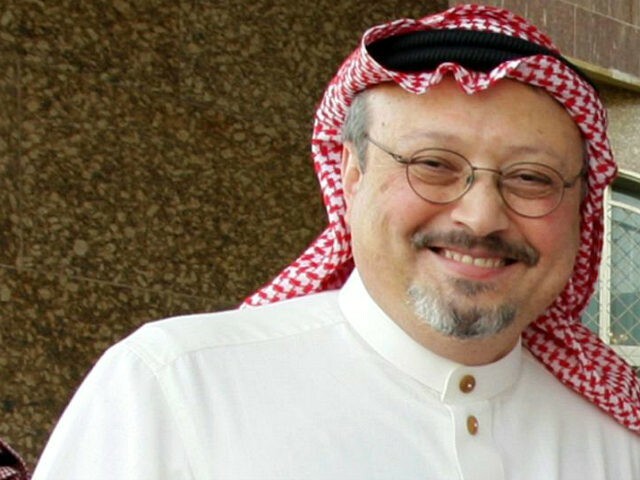 Former Wall Street Journal publisher Karen Elliott House speculated DAWN was the reason Saudi agents may have taken action against Khashoggi, perceiving the organization as “funded by Saudi regional rivals” and essentially pushing a Muslim Brotherhood vision of the Arab Spring inimical to the Saudi government.